New analysis shows the agency willfully ignored evidence of glyphosate’s danger. Action Alert! 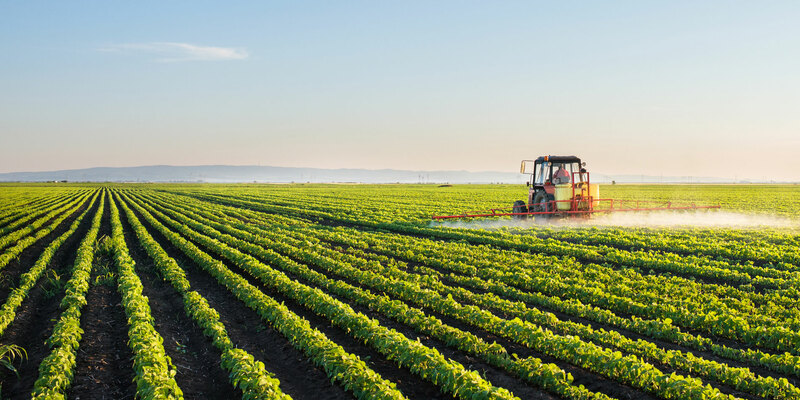 A former executive director of the National Academy of Sciences (NAS) board on agriculture has published an analysis comparing the World Health Organization’s (WHO) and the EPA’s evaluation of glyphosate. The WHO famously concluded that glyphosate was a probable carcinogen, while the EPA approved the herbicide ingredient as safe. The analysis finds that, compared with the WHO review, the EPA did not review the pertinent science when evaluating glyphosate. It is the latest in a saga that has seen the EPA act as Bayer/Monsanto’s accomplice in making sure that glyphosate stays on the market. The main takeaway from the analysis was that the EPA disregarded scientific evidence of genotoxicity associated with glyphosate—that is, the ability of glyphosate to damage cells’ genetic material, which can cause mutations that lead to cancer. Benbrook also points out that the EPA largely relied on industry studies rather than independent research. The studies paid for by Monsanto tended to look at glyphosate, which is the active ingredient in Roundup, in isolation. This is a critical point, as previous research we’ve reported on found that pesticides and herbicides can be up to 1,000 times more toxic to humans than just the active ingredients themselves due to the various adjuvants that are added to the active ingredient to make a complete herbicide. The EPA seems to have taken great care to avoid any research that might suggest glyphosate and the herbicides that contain it could be dangerous. Remember, too, that news reports revealed in 2017 that a top EPA official, Jess Rowland, promised Monsanto he would quash an effort by the Department of Health and Human Services Department (HHS) to conduct its own review of glyphosate. He was successful—the HHS review never happened. You can refer to our previous coverage of glyphosate for a review of the many dangers associated with this compound. It’s been associated with kidney failure, birth defects, and endocrine disruption, to name a few. Once again, a government agency that is charged with safeguarding the well-being of Americans is instead safeguarding the profits of the industry it is supposed to regulate. This isn’t an anomaly, but rather the norm in our crony capitalist system. Action Alert! Write to Congress and the EPA, demanding that glyphosate be removed from the market. Please send your message immediately.